Whatever size your project, we can build a fence that will provide safety for your animals, and be an asset to your property. 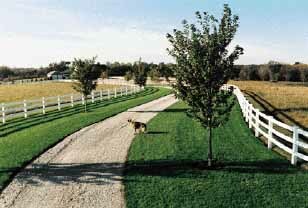 Whether it is a large project for a working farm, or a basic barb wire fence, we pride ourselves on our craftsmanship and customer satisfaction. Our expert installation crews are highly trained, ensuring your fence will integrate seamlessly with the landscape. By varying the number of rails, spacing, post height and ground depth we can create a variety of pleasing styles, to enhance the beauty and security of the fenced area. 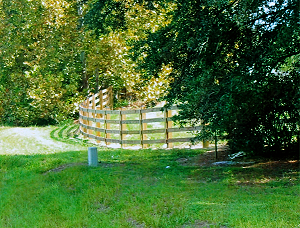 Our extensive planning give Allied customers a distinct advantage over other fencing companies customers, allowing you to enjoy the many benefits of a well organized, professionally completed project. To find inspiration and see what Allied can do for you view our galleries and request a quote. Our highly trained representatives will be happy to assist you and advise on the best ways to turn your dream into a reality.